India is known to be a land of cultures and traditions. One of the most secular countries in the world, India is home to a number of beautiful temples. A temple can also be called a structure that brings human beings and God together, the connecting link between the human and the Divine. Temples are a mark of faith and culture. 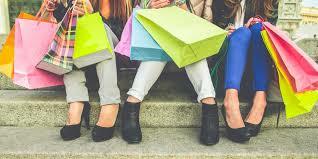 In ancient times, temples were considered to be a social hub where people congregated. Temples were also a significant site for practicing a variety of art- music, dance etc. It was a place where people would congregate to pray, watch and participate in devotional music and dance recitals. Badami Cave Temples are located in a town in the Bagalkot district of northern part of Karnataka. The temples are an exemplary of Indian rock-cut architecture, especially that of the Badami Chalukya architecture. The two primary elements of this school of architecture were structured temples and rock-cut halls. Pillared verandahs, columned halls and a sanctum cut out deep into rock form the essential components of any structure built according to this school of architecture. The Badami cave temples are a complex for Hindu, Jain and Buddhist worshippers. 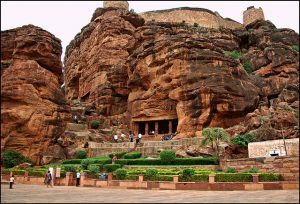 Badami cave temples signify some of the earliest known Hindu temples. 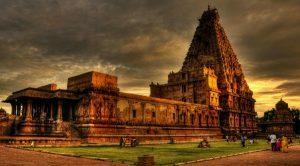 A temple dedicated to Lord Shiva, Brihadeeswarar Temple is located in Thanjavur in Tamil Nadu. One of the largest temples in India, this temple stands as an example of the Tamil architecture during the Chola Period. Built in 10th century AD, the temple is more than a thousand years old. 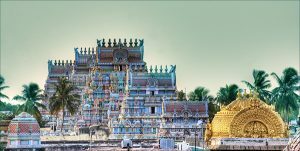 The temple is one of the most visited tourist destination in Tamil Nadu and is said to be made of 60,000 tons of granite. Activities like music, dance and art were encouraged in the temple, and the temple was also known as a hub of social activities and gatherings. 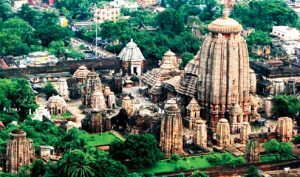 In a city of temples that is Bhubaneshwar, Lingaraj Temple is one of the oldest and largest temples of the city. The term Lingaraj means the King of ‘Lingas’, which is the phallic form of Lord Shiva. The temple is dedicated to Lord Shiva. The temple was built in 11th century by the King Jajati Keshari of the Soma Vansh. The temple, erected in red sandstone, looks remarkable and belongs to the Kalinga Style of architecture. The temple has a spacious courtyard which comprises of 50 small shrines dedicated to various Hindu Gods. Non Hindus are not allowed to enter the temple. 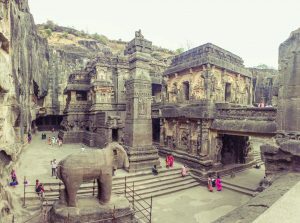 Located in Ellora, Maharashtra, Kailashnath Temple is one of the largest rock-cut temples in India. Because of its size and architecture, it is considered as one of the most amazing rock cave temples. The temple architecture shows hints of Pallav civilization. The temple is known for its vertical excavation, which means, the carvers started excavating downward, starting from the top. The central shrine is dedicated to Lord Shiva and his mount Nandi, the sacred bull. The temple is known for its beautiful, intricate carvings. There are five smaller, separate shines in the premises of the temple, three of which are dedicated to the river Goddesses Ganga, Yamuna and Saraswati. 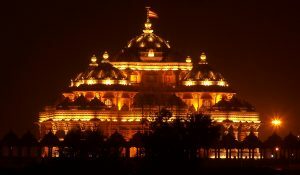 An eternal place of devotion and peace, the word ‘Akshardham’ means God’s divine abode. It is not just a place of spiritual devotion but also cultural congregation. 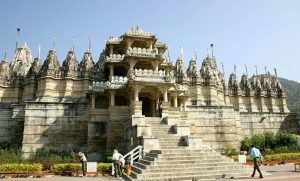 The temple is surrounded by an entire complex which includes activities like Sahajananda Darshan (Hall of Values), Neelkanth Darshan (A film on the early life of Swaminarayan) and Sanskruti Darshan (Cultural Boat Ride). The Akshardham temple remains the main attraction and the intricate carvings on the temple which include dancers, musicians and deities are a sight to behold. At night, the musical fountain is played depicting the circle of life, at the Yagnapurush Kund, which is also India’s largest step well. What lends beauty to this temple is the fact that it is the highest Shiva temple in the world. Tunganath literally means the Lord of the Peaks. The temple is located at an altitude of 12,073 ft. and is believed to be almost one thousand years old. 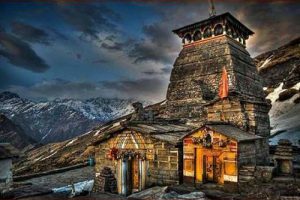 Located in the Chamoli district of Uttarakhand, the temple is an ancient one and is built in the North Indian style of temple architecture. The temple is small in size and it was constructed by Arjun, one of the five Pandavas, who is also worshipped in the temple. Dilwara Temples are located close to Mt. Abu in Rajasthan. The temples displays and excellent use of marble and were built in between 11th and 13th centuries AD. Dilwara temples include five legendry temples and are an important place of worship for the Jains. Located in the middle of a range of forested hills, these temples signify architectural perfection along with Jain values like honesty and frugality. There are five temples in all, each of which has its own identity. It is mandatory to take a bath before puja is performed for the idols and bathing facilities are also available. The doorways, pillars, panels and ceilings have meticulously carved details. Somnath means ‘Lord of the Soma’ which is also an epithet for Lord Shiva. Located on the Western coast of Gujarat, it is important pilgrimage as well as tourist spot. The temple was destroyed and rebuilt several times. The temple is built in the Chalukya style of temple architecture. 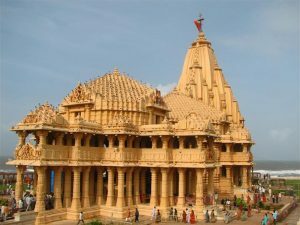 Somnath temple is believed to be the home of one of the twelve ‘Jyotirlingas’, which is known to be the most sacred linga in Hindu religion. Legend has it that the Somnath temple was first built by Somraj, the moon god, in gold. Ravana rebuilt the temple in silver. Lord Krishna was known to rebuild the temple in wood, and in the 10th century it was rebuilt in stone by King Bhimdev Solanki. A 13th century Hindu Temple, Konark Sun Temple is dedicated to the Sun God. Exquisite stone carvings cover the entire structure of the temple, which is shaped like a giant ornamented chariot. 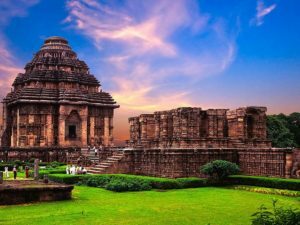 Located in Konark, Orissa, a major part of the temple is now in ruins. The structure of the temple follows the style of the Kalinga Architecture. The temple is oriented such that the first rays of the sun when it rises in the morning strike the main entrance of the temple. The temple symbolizes the passage of time, which is under Sun God’s control. Exquisite stone sculptures have been carved on the surface of the temple. Sri Ranganathaswamy temple is dedicated to Ranganatha, a reclining form of Lord Vishnu. The temple is located in Tiruchirapalli in Tamil Nadu. Located on an island in Cauvery River, it is one of the largest religious complexes in the world and occupies an area of about 156 acres. The temple is built in the style of Dravidian Architecture. The temple was built almost 400 years ago. The temple is a centre of pilgrimage that has an astounding architecture and a wide range of features. The temple town is representative of Tamil culture and is counted in one of the UNESCO’s World Heritage Sites.